FAITH, HOPE, LOVE Insperational Necklace. 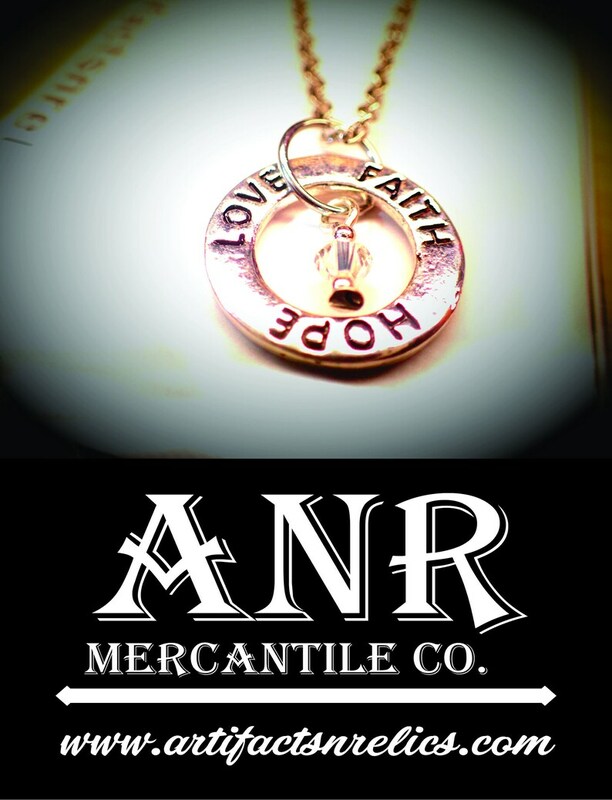 Nice Insperational necklace made of metal reads, FAITH, HOPE, LOVE with a small crystal these make excellent gifts and are fun to wear! 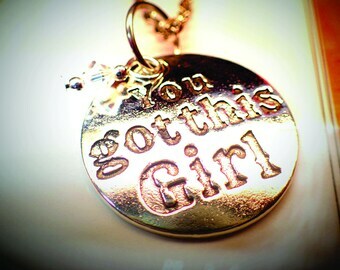 You GOT THIS GIRL Insperational Necklace. 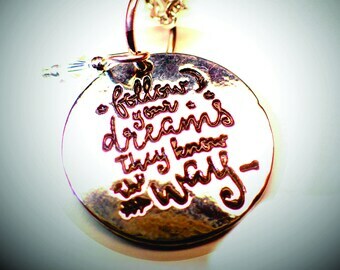 Follow Your Dreams, they Know the Way Insperational Necklace.